Whether you are lucky enough to work from home all day, or just love to spend a few hours in the evening catching up on bills, news, and email, the options for home offices have changed drastically within the last decade. There are those who want a traditional look, like something a financial baron would use as a lavish fixture to sign documents on; to an ultra modern nook that takes into consideration ergonomics and the feel of the room itself. Earlier this year, Forbes reported that one in five Americans work from home, be it part time or full time; and that number is likely to rise 60 percent in the next five years. And the satisfaction rate of those working from the home is much higher; 47% are satisfied compared to 27% of those who are confined to the office. It can save companies up to $10,000 per employee per year, and not surprisingly they are more productive, and more likely to work when they have a minor sickness or flu bug. Another plus is the time spent working in large cities from home where it may have otherwise been spent stuck in traffic. 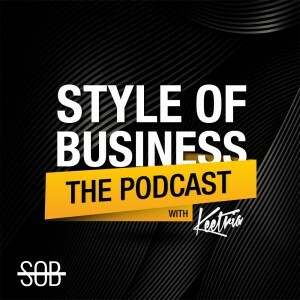 Aside from the corporate structure, many artists, bloggers and journalists have been working out of the home for the last few decades, and are now being taken much more seriously as savvy entrepreneurs. So with all the options available for furnishings and desks, what are some good examples of pieces to fill the space in which you create? Here a few of our best finds. This Black Glass Writing Table from Horchow is a bit deceiving; it looks at a glance like something you would see in a hotel for just quick letter writing and the like. 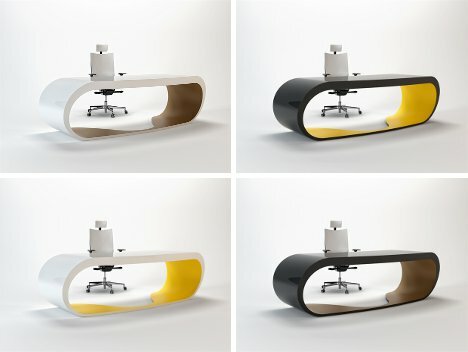 But it is definitely perfect for many offices or nooks; it has glass veneers and is made of wood. It will add a stately vibe to any workspace, but still feels modern enough. Perhaps not ideal for full workdays spent at the helm, it’s still a great addition to a kitchen or bedroom that needs a nice alcove for creation or catching up on some laptop surfing. This Ava Wood desk from Pottery Barn (above) is an example of a nice piece to complete your work on that is budget minded, yet still has a dose of simplicity that will feel elegant and modern. Crafted from spruce with a very thick glass top, it’s finished with an espresso stain. Perfectly paired with sunlight and maybe some great photography prints on the wall, this is a perfect fixture for the home office. This piece takes things in an entirely different direction; one that is about as modern as it gets. 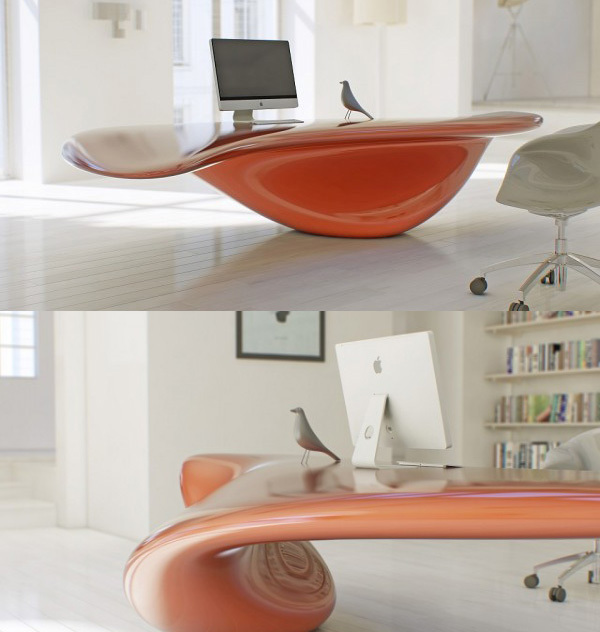 The Volna floor-mounted table comes from Nuvist, a designer in Turkey. Brought to us from a duo that claims there is no specific rule to design something, the end result lives up to this, but is futuristically immaculate. As everyone raved about the TWA terminal design at JFK Airport in the 1960’s, this is the same kind of streamlined design that embraces the future. It’s obviously not for everyone that works from home, but is a conversation piece to flaunt regardless. This Goggle desk designed by Danny Venlet is a favorite choice among designers from Italian manufacturer Babini. Obviously above the norm and favored by very powerful people, it is admittedly quite different. It transfixes actual art into the workspace itself, and while it too is not for everybody, if you do love this desk, you will probably love it more than any you’ve ever had. With everything else we listed, we couldn’t scrimp and not list the ultimate space saver’s piece for the office. 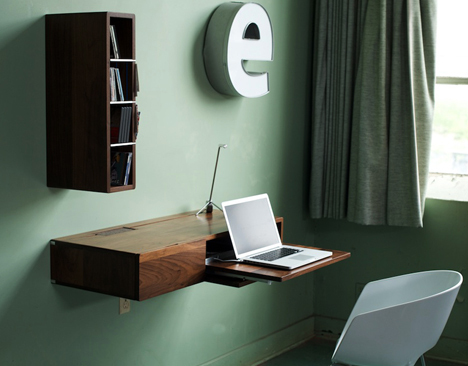 This wall mounted wood mini-desk is just that. Ideal for a smaller place or spare room, it looks like just a shelf, but then has the pull out area that fits a laptop perfectly. You can definitely pull up a chair underneath to get busy, and while it may seem small at first; users like it because it seems to hang effortlessly in space, and reduces clutter. 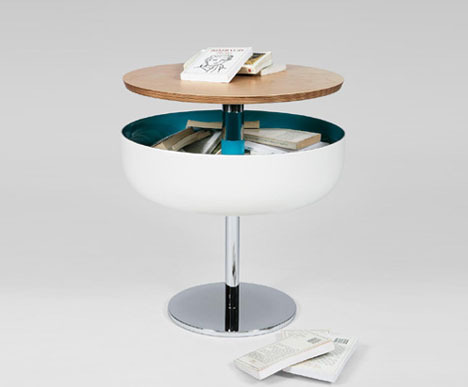 Last but not least, this is a good item for an office or side area, from designer Marc Venot. The top unscrews and comes up so you can put magazines, papers and other goods inside. Perfect for the home-bound ad executive, product marketer or freelancer that is looking at type copy, than may want to clear it off for a quick snack or drink. No matter how much you try, everyone has clutter in their work area that is a relief to sometimes just ditch somewhere to feel fresh and creative. The designer fully understands physics and design to the T, and it shows. People also love it because none of the mechanism that unscrews it is visible; it can literally be your secret hiding place in the office.